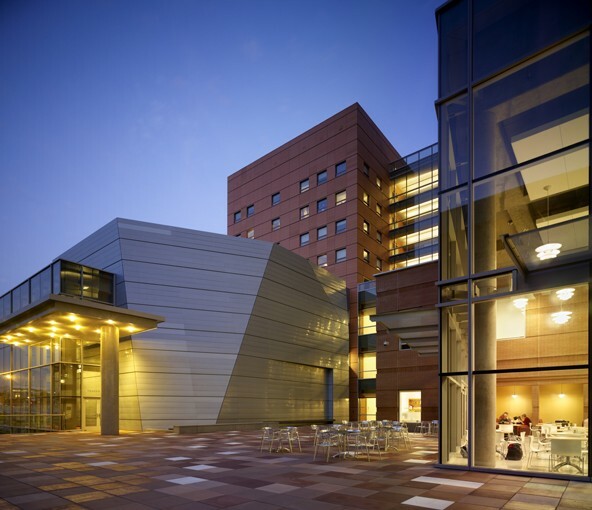 The Colburn School, SongFest's Summer Institute hosting institution, is a world-class performing arts school where a renowned faculty provides instruction in music, dance and drama to dedicated students of all ages. The school's state of-the-art campus is located in the 'heart-of-art' of downtown Los Angeles, neighboring Walt Disney Concert Hall, the Music Center, the Museum of Contemporary Art (MOCA) and the planned Broad Museum. A major campus expansion was realized In 2007. With more classroom, rehearsal and practice facilities for students, the expansion also served the community with public spaces including a performing arts library, three concert halls and a café. 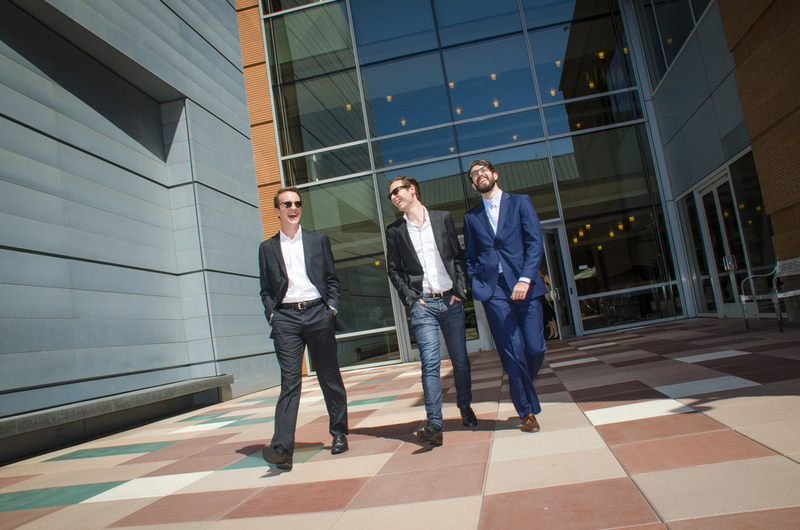 The residences at The Colburn School consist of fully furnished three-bedroom and four-bedroom suites. Each suite contains a living area; kitchenette with a microwave, coffee maker, refrigerator and sink; a shared bathroom; and single bedrooms with extra-long twin beds, wardrobes and desks. Four-bedroom suites have two bathrooms.